Your local Massachusetts gun shop never seem to have what you are looking for in stock? 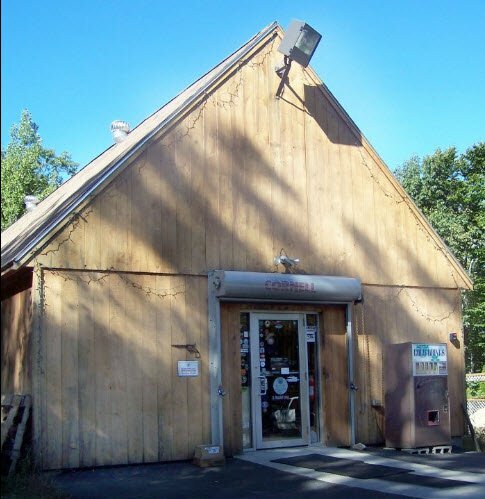 Do other gun shops in New Hampshire have little to offer a discerning firearms owner such as yourself? If you answered yes to either of these questions, you need to drop by the premier provider of firearms and ammunition in New Hampshire: Old Glory Guns & Ammo! Old Glory Guns & Ammo has built our reputation as the best gun shop in New Hampshire out of our dedication to providing our customers with the kind of in-store inventory they want and deserve. We want to be the one-stop gun shop serving all of New Hampshire and Massachusetts! To achieve this goal, we work diligently to ensure that our shelves are always stocked with anything and everything you could ever need to turn your beloved firearm into the type of weapon you always wanted it to be! Want it? Need it? Got to have it? Odds are you can find it at Old Glory Guns & Ammo! We carry all types of accessories for all types of guns! Pistols, revolvers, rifles, shotguns…we have the gear and gadgets you need for the complete customization of any firearm. Want to change out the grips on your favorite pistol, or put a new tactical stock on your rifle? Come see what we have in stock! Need a new scope to help make sure that you hit your target exactly where you want to every time? You can’t miss with the selection provided to you here at Old Glory Guns & Ammo, the only gun shop in New Hampshire you will ever need to visit! Come and visit us at 443 Fitchburg Road in Mason, NH! We are open 7 days a week to better serve your shooting and customization needs!